Resort for a Day, a company that sells day passes to cruise passengers, has launched a new website and is expanding its offerings. The changes come soon after World Travel Holdings (WTH) acquired an ownership interest in Resort for a Day. WTH said it is working with Stuart Cohen, who founded the company in 2008. Resort for a Day sells cruise passengers day passes at resorts in Jamaica, Cozumel, Nassau, San Juan, Freeport, Grand Cayman, Barbados, St. Maarten, Roatan and Tobago. 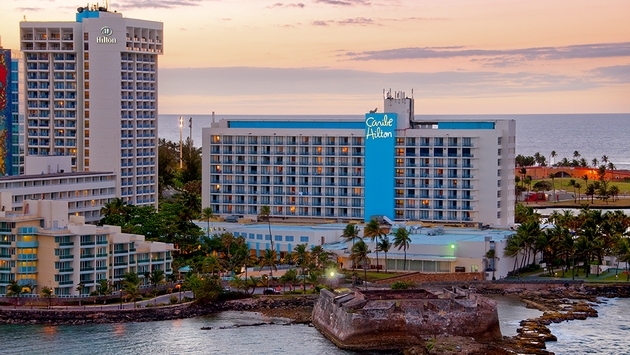 Since joining WTH, Resort for a Day has added another property, the Caribe Hilton in San Juan. The cost varies from $60 to $179. The pass generally gives the guest access to a resort’s pool, beach and other facilities. Some passes are good for more than one person while others include a day room or open bar. At all-inclusive resorts, food might be included. The new website has a travel agent portal that gives them a unique Resort for a Day URL that credits them when they or their clients purchase a day pass. The day passes are commissionable at 10 percent. WTH is a major leisure travel company with a portfolio of more than 35 brands distributing cruises, villas, hotels, resort vacations and luxury travel services. 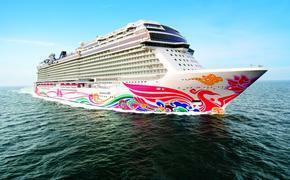 Its portfolio includes travel agent networks CruiseOne and Cruises Inc.